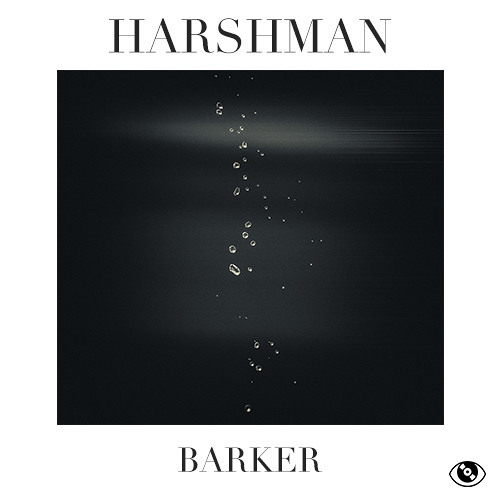 Hypnotic strings sampled from the ‘Overture’ of Rossini’s Barber of Seville, synthetic percussion in the form of lashed whips and seismic synth basslines, all drawn together for a powerful electronic thrust: welcome to “Barker”, from young French producer Harshman, the soundtrack to the new Armani Code campaign. In addition to “Barker”, Harshman, a.k.a Romain Auzemery, has written two further titles packing just as much force. Up first, “Dog” explores a more electro-dance tonality, crackling with edgy percussion. And “The Evil Duchess”, with more cinematic tonalities, sees classical strings (from The Swan Lake) and their melodic richness once again fused with Harshman’s trademark, sharp electronic textures and beats.